For those who gravitate towards the wonderful world that is gaming, there is a near-constant reminder that we should be turning back time and reliving retro classics. Gamers whose formative years were built around arcade gems like Pac-Man, and even later bloomers preaching the good word that is the original Sonic and Streets of Rage titles, will tell you that you can’t get a true sense of the gaming world without experiencing the masterpieces that bore the industry its first great successes. But why set your eyes so far in the past? Back in 2014, Polygon created a list of all recorded video game titles released, amassing a total of over 43,000 names. That’s a lot of games, and the number will only have exploded since then. 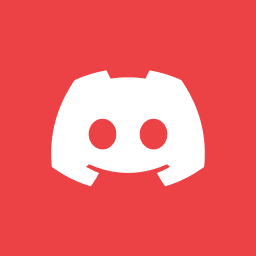 From indie publishers to the biggest names in the industry, brands are constantly churning out titles for the video-game consuming masses to either pick up in the store or, more recently, download, as more people seek to buy video games online. The result is this: while you may have missed the magic that is the first ever Mario, you probably also missed some great titles released in the not-too-distant past. There are plenty of modern classics out there many gamers have yet to experience. So let’s forget about the really retro and take a look at games worth revisiting from the past few decades. Real-time strategy games are a genre that has dominated the PC market for many years. From the likes of Starcraft to Rome: Total War, we cannot get enough of these enthralling gameplay experiences. But when arguing the case for which is the best of the bunch, you’ll never hear a conversation that doesn’t include Age of Empires. For many, Age of Empires is the RTS game. It might not be the game that created the genre, but it is the game that defines it. Featuring everything we’ve come to expect from RTS titles, including the ability to build armies, develop special units, upgrade technology, conquer opponents and gather resources, Age of Empires includes it all — and got it all right. The lovechild of now-defunct British developer Lionhead Studios, Microsoft and countless hours of passion, blood, sweat and tears, Fable became an instant classic when it was released back in 2004. One of the best fantasy games ever made, Fable is set in the fictitious world of medieval Albion, a sort of pseudo-Britain. The game introduced some groundbreaking mechanics to the open-world fantasy genre, including the ability to dictate how your character reacts to events, rather than simple linear storytelling. This dynamic style of play allowed gamers to sculpt the world around them through chosen actions and, as a result, alter how the world around them perceived their character as well. The combat system was also highly praised. The expansive mythos of the game, coupled with a fairytale-style narrative and inclusion of both interesting magic and monsters, made Fable a captive experience from the moment you set out on your journey. Few RPG games have been able to match this title in terms of wonder and delight since. Call of Duty was, and remains, a juggernaut of the gaming world. One of the definitive FPS-shooters of the modern era of games, there are very few people in the community who haven’t played at least one Call of Duty title. In total, there are currently 15 games in the franchise with over 250 million copies sold. But the game wasn’t always so successful. It had a decent following, but it was the fourth iteration of the series, Call of Duty: Modern Warfare, that really took the title to stratospheric proportions. Released in 2009, the innovations in gameplay and online multiplayer, coupled with a truly tense and dramatic single-player campaign, resulted in absolute rave reviews and a massive cult following. To this day, Call of Duty: Modern Warfare remains the shining light of the entire franchise, and is always worth revisiting for some absolute gaming gold. We’ve all heard of Grand Theft Auto. Grand Theft Auto 5 destroyed world records when it was released, was a critical sensation and remains one of the most-played games today. But in order for the series to get to where it is, it had to develop. It all really kicked off with Grand Theft Auto 3, when the franchise went 3D and took the world by storm. A thrilling and intoxicating world, GTA became a game synonymous with popular culture; for better or for worse, in some cases. So why not go back and play GTA 3? 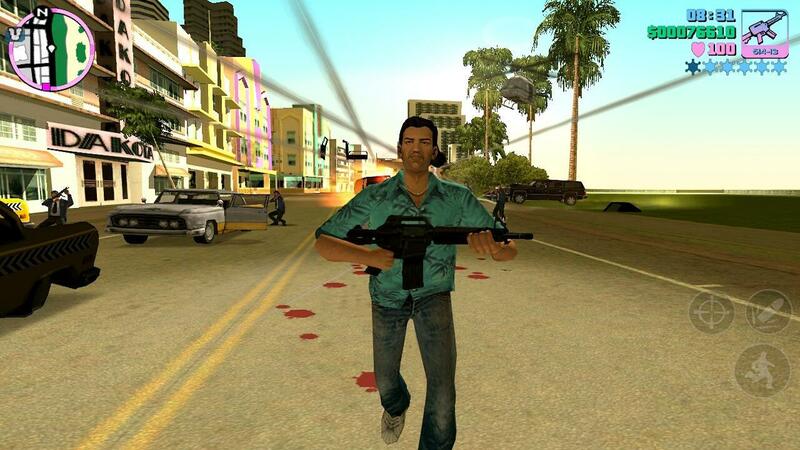 Well, Grand Theft Auto: Vice City is basically an improved version of the original. It includes all the gameplay elements of its predecessor and similar graphical style and design, but it also features a better plotline, new mechanics and a more expansive world. Play the game that (really) started it all, resulting in countless imitations and a title that will go down in gaming history for many, many reasons. What makes a classic video game? Sometimes it’s all about the right timing, the right branding, the right marketing, and the right technology. Other times, though, a classic comes out of something much simpler: pure and unbridled genius. At the time of its release in 2007, Portal was not the game with the biggest budget, nor was it the game with the best graphics. However, it did have something other games did not — true innovation behind its gameplay. An epic puzzle-solving title that sees players jumping through self-manufactured portals in order to navigate their world and escape a crazed AI, Portal offered something gamers hadn’t seen before; and haven’t really seen since. Is the cake a lie? You’ll have to play to find out.